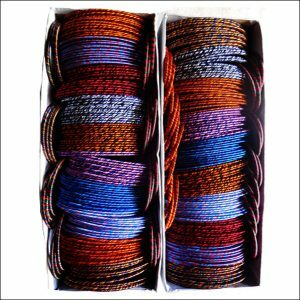 This Lot of 500 Pieces Silk Thread Bangles will cost: $ 185. 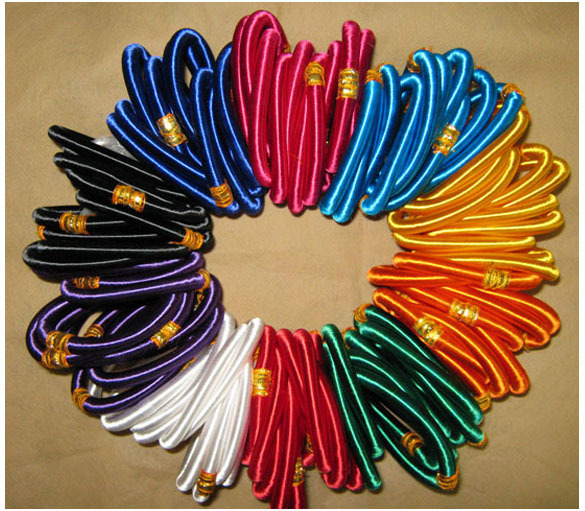 Here are we presenting Fashion Silk Thread Bangles that is available in various designs and colors. 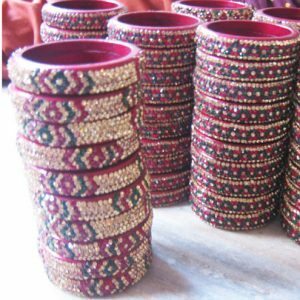 These Exclusive Silk Thread Bangles available in many colors and patterns.This is a fashion forward designs bangles that look amazing when worn alone or when stacked up your arm in multiple pieces. 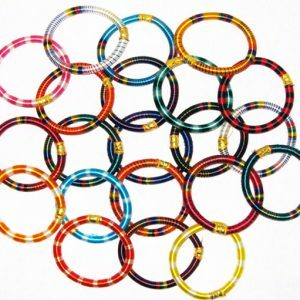 Make a big splash whenever you slip on these multicolor thread wrapped bangles. 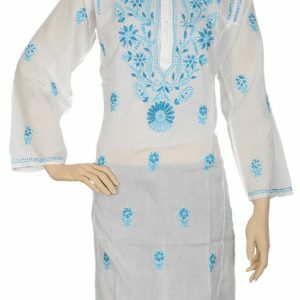 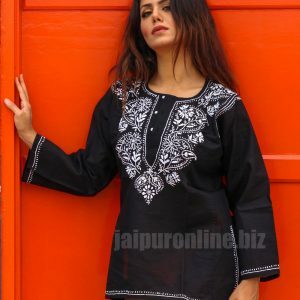 Wear it on a beach vacation with all type of dresses which give you incredibly stylish look. 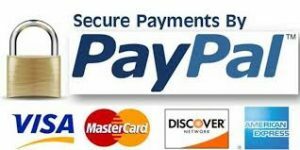 If you Have any Query, Feel free to contact us, we will feel pleased to answer all of your queries.